pesticide-free vegetables in the city. Growstack is an open-source non-profit community project addressing the issues within our food system via vertical farming. 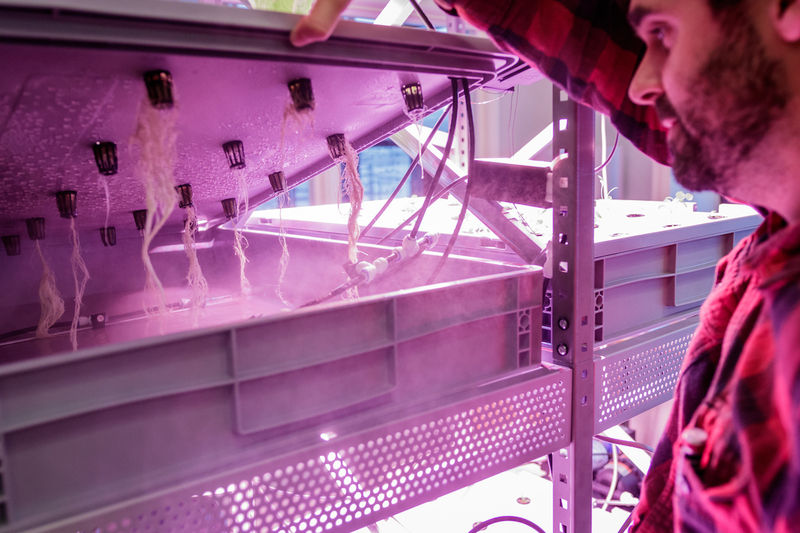 Open-source industry grade aeroponics and maker-version with knowledge sharing. 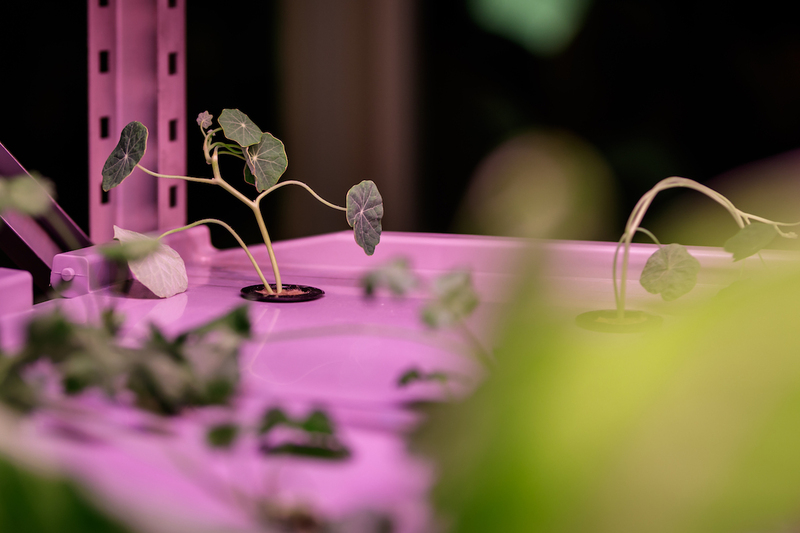 We test production and develop new solutions at our Grow Lab in Copenhagen. A cooperative of vertical farms with collective sourcing and active knowledge community. 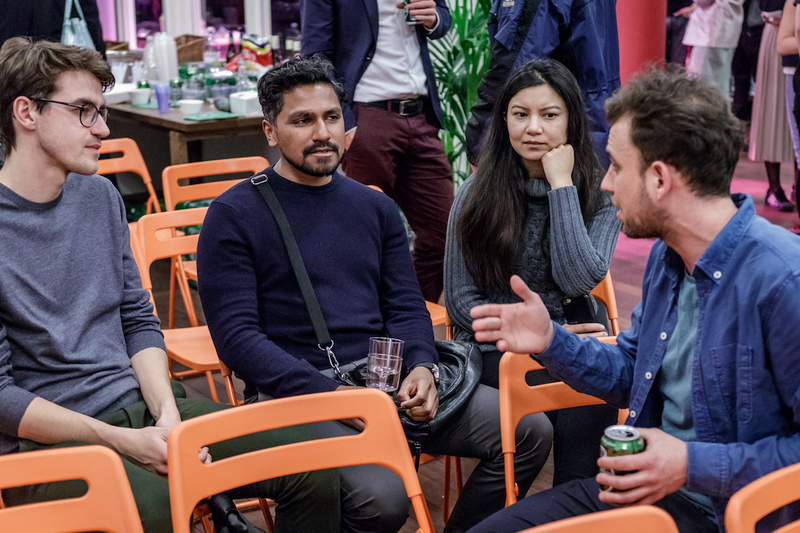 Community Meetups, hackathons and other cool open events. 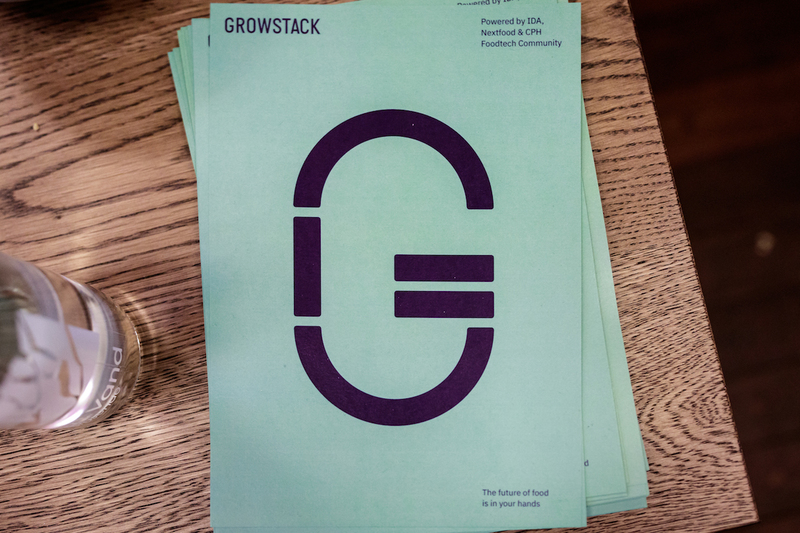 The community behind GROWSTACK is for all open-minded people who wants to get involved hands-on with food technology and are willing to share knowledge. We are everything from engineers, designers and entrepreneurs to food professionals, scientist and farmers. There’s room for you too in CPH Foodtech Community. 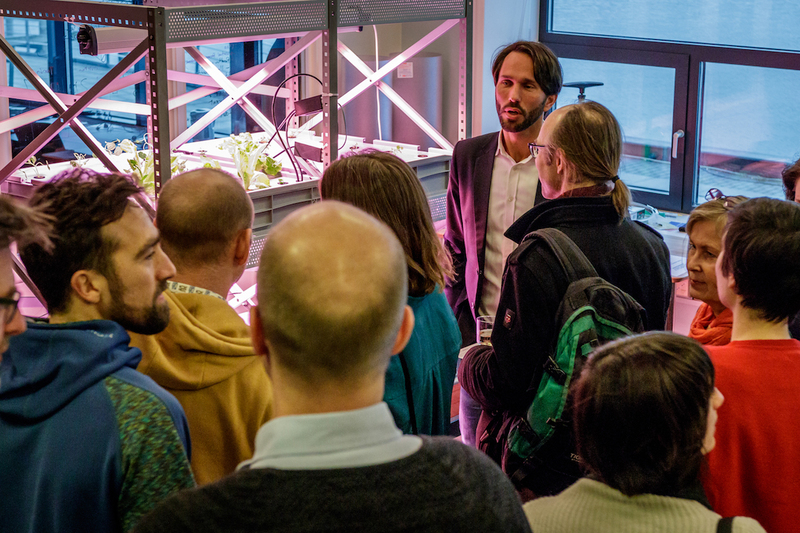 CPH Foodtech Community - The community behind GROWSTACK - is for do'ers of all kinds who wants to get involved hands-on with food technology and are willing to share knowledge. We will make the production of delicious, tasty, highly nutritious and pesticide-free local food possible for everyone, everywhere.